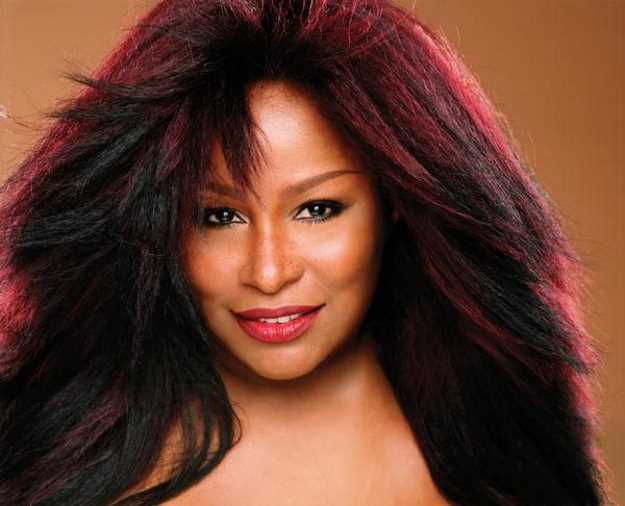 Chaka Khan is known as the Queen of Funk, but the 10-time Grammy-winning singer of such pop-R&B anthems as “Ain’t Nobody,” “I Feel For You” and “I’m Every Woman” finds that label awfully limiting. Khan, who began her career in 1972 as the 18-year-old lead singer for the funk band Rufus (“Tell Me Something Good”) before spreading her wings as a solo artist, will command the stage Friday night at the Adrienne Arsht Center for the Performing Arts in Miami and at West Palm Beach’s Kravis Center for the Performing Arts on Saturday night. Fans can expect a concert spanning Khan’s entire career, serving up most, but not all, of the hits (“That would take me several days,” she said). Khan – who has collaborated with dozens upon dozens of artists, including Prince (he wrote “I Feel For You”), Stevie Wonder (he wrote “Tell Me Something Good” specifically for Khan and played the impossibly high harmonica solo on “I Feel For You”), Ray Charles, Steve Winwood, Quincy Jones, Mary J. Blige, Bruce Hornsby and even Coolio – also implied that there might be a special guest or two. It all might never have come to pass. For someone who found such stunning success at an early age, Khan – who cites the jazz artists that her father loved, such as Max Roach, Charlie Parker, Miles Davis and Stan Getz, as early musical influences – says being a professional singer didn’t cross her mind until, well, it actually happened. And it’s still a job. Although singing has brought Khan immense joy, satisfaction, fame, glory and riches, she makes it clear it’s not all thrills, all the time. Which raises the question: How does Khan get up for singing some of the songs she’s simply tired of performing? But she says she had nothing to do with that rhyme; in fact, it wasn’t even her idea to include it in the song.